alaTest a collecté et analysé 54 avis de consommateurs et d'experts pour le produit Melitta Look IV Therm Timer 6738044 Filter Coffee Machine with Timer - Black. La note moyenne du produit est 4.9 sur 5, tandis que les autres produits de même catégorie ont une note moyenne de 4.2 sur 5. De nombreux avis apprécient le rapport qualité/prix. Après analyse des notes de consommateurs et d'experts, de l'âge du produit ainsi que d'autres facteurs, et comparé aux autres produits de même catégorie, le Melitta Look IV Therm Timer 6738044 Filter Coffee Machine with Timer - Black obtient un alaScore™ de 89/100 = Très Bien. "Very happy with the product. Very simple to use, very quick and makes a delicious coffee. Only slight grumble is that the jug can be quite tricky to pour without spilling when trying to get the last of the coffee out. Otherwise, perfect!" 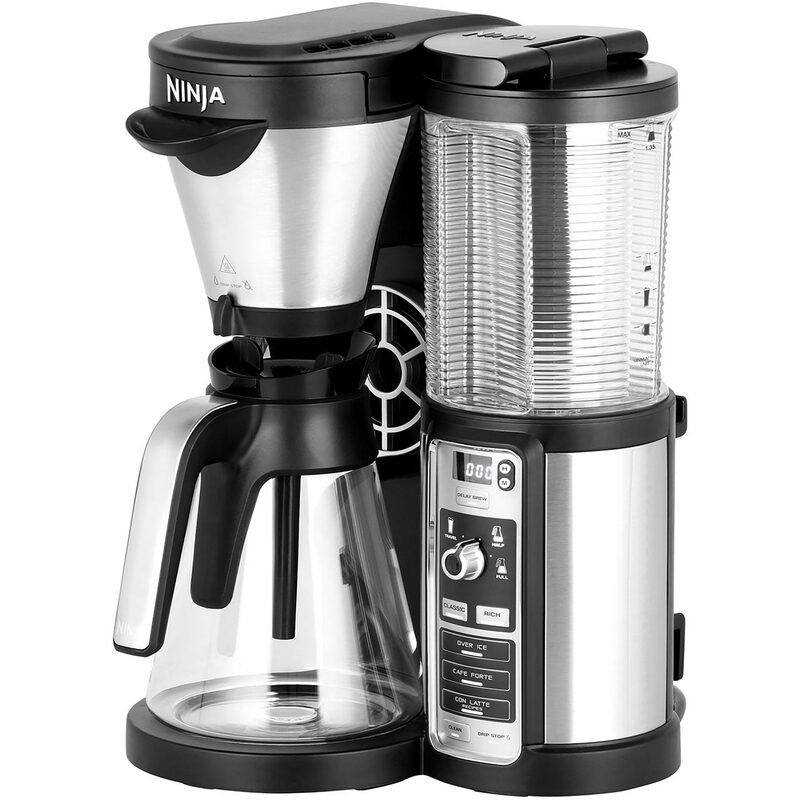 "neat and tidy coffee maker with insulated jug, makes up to twelve cups - reuseable filter. perfect for us." "Amazing product!The second one I have purchased as I use them in my B and B.Always have hot coffee on offer for family and guests.Highly recommended." Melitta Look IV Therm Timer - These are brilliant! "I am overjoyed with this product. My wife and I are elderly and not computer literate and therefore we needed to keep it simple and this is not only easy to use but it is easy to clean as well, So we have the best of both worlds." "Looks good, it's quiet, I still need to figure out how to set the timer but it is still easy to use. "